“We were taught in the Academy you didn’t have emotions… your job was to carry out the mission,” said Webb. She says when those emotions aren’t released, officers can carry that aggression into the field. 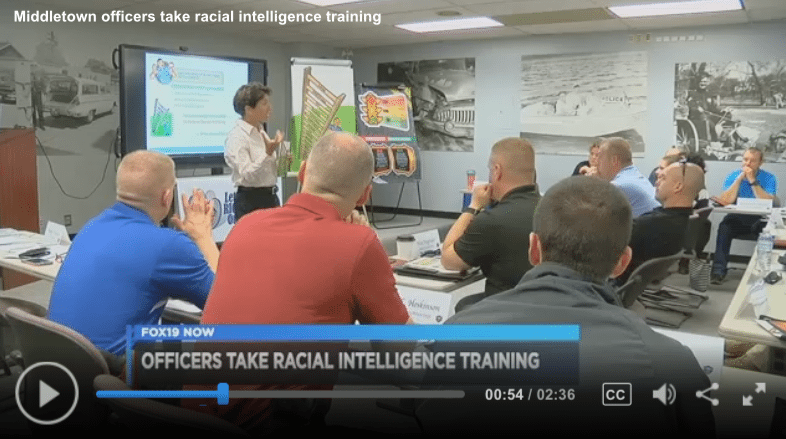 MIDDLETOWN, OH (FOX19) – Police Departments across the state are taking part in a new training to learn de-escalation tactics in hopes of avoiding deadly shootings. The two-day training is being held at the Middletown Police Department. Videos of unarmed black men dying at the hands of police officers continue to play out on televisions across the nation. Including in Cincinnati, where Sam DuBose was shot in killing by former UC officer Ray Tensing. “Racially there’s been a divide in this country and we’re not just talking black and white. 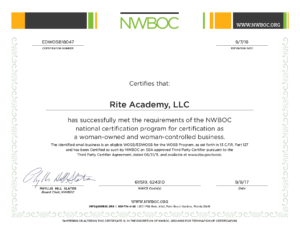 We’re talking about anybody who doesn’t look like me I could have an intolerance towards,” said Randy Friedman, Director of Training at RITE Academy. 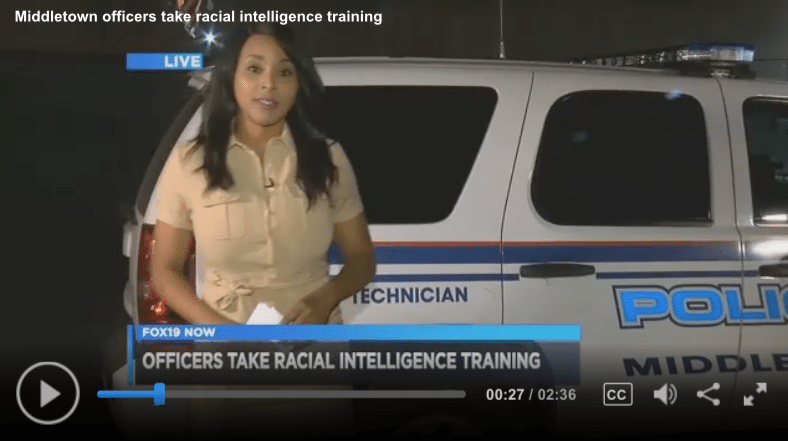 Now Police Departments are trying to break down those barriers by having officers take a Racial Intelligence Course from the RITE Academy. Founder Linda Webb says the problem is that officers today are still being trained as they were in the 60s and 70s. “We were taught in the Academy you didn’t have emotions your job was to carry out the mission,” said Webb. She says when those emotions aren’t released, officers can carry that aggression into the field. We need to bring more implicit bias to the forefront. We need to have police officer identify what are the things that piss you off what are the things that make you mad, because if those things make you mad, chances are when you’re in the community it’s a recipe for disaster,” said Webb. During the training session officers tapped into what makes them tick and how to calm down. Some examples include taking a step back or having a partner take the lead during the call. It’s a lesson that could possibly save a life. The police agencies that attended the training include: Ohio University PD, Fairfield, Amberley Village, Middletown, Oxford, ISU PD, Athens City, Butler County Sheriff’s Office and Worthington Division of Police. After the training ends on Thursday the officers will take the information back to their departments and will train their fellow officers. Cincinnati Police Department and the University Cincinnati Police Department were invited to come but did not attend.